Now, you can C O N N E C T E V E R Y W H E R E ! KITS technologies offer High-capacity Fiber Internet for corporate offices. Our Fiber broadband Internet empowers organizations with high-speed and huge-bandwidth capacity offered via international Fiber submarine cables. 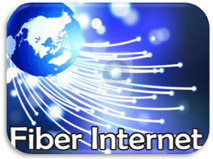 KITS Fiber Internet solution is very reliable with huge bandwidth availability. Partnering with Main-one Cable Company, and with connections to the Internet via multiple Tier 1 access providers at multiple access points. KITS has got the unlimited capacity to deliver Gigabit speeds of dedicated Internet service to your facility. Whether you need connection up 10Mbps or 100MB, and even more, KITS would deliver swiftly and professionally. High quality – High-capacity, low latency, zero contention, 100% committed bandwidth (CIR) guaranteed. 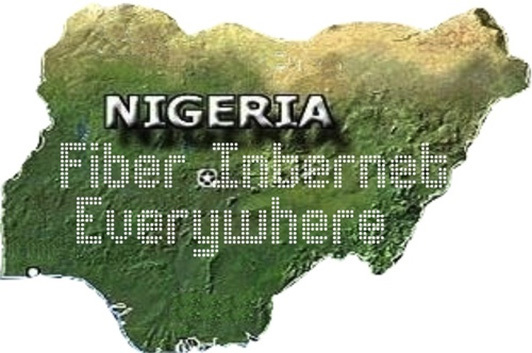 Available in Highly scalable capacity – 256Kbps – 1Mbps – 10Mbps – 20Mbps – 40Mbs and more. Whatever you capacity requirement is, and wherever you are located in Nigeria. We will connect efficiently, reliably and cost effetely. All other corporate services and applications that relies on High-speed, High quality Internet connectivity and highly availability. Best suited for all sectors, including Telco’s / ISPs, Oil, Gas and Mining, Government, Education, Broadcasting, Hotel / Hospitality, Banking, Corporate, Media & Entertainment, Military, Maritime, Healthcare etc., requiring High Performance Internet connectivity. Our Fiber Internet backbone network delivers high-capacity, low latency, zero contention links with 100% committed bandwidth (CIR) guaranteed. KITS high-speed links allow you to grow unparalleled in capacity. It is ideal for corporate Internet, audio / video communication – high-definition streaming, IP-TV, sever hosting, remote server replication/ backup, e-commerce website applications / portals, VPN – connecting branch offices, heavy-duty download services and any other business that relies on high-speed, high quality internet connectivity. KITS understand the enormous importance and business value of having highly “available redundant connectivity” in IT enterprise / mission critical sector at the time of crises. To this end, KITS provides the right infrastructure designed with multiple points of redundancy for High Availability. Our automatic failover technology guarantees 99.999% Internet uptime, and ensures your link does not go down.